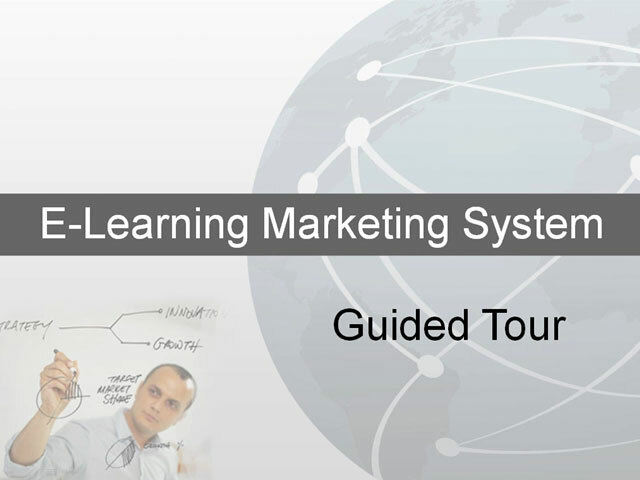 The entire E-Learning Marketing System with all the resources, tools, support, videos, bonus content… as well as direct access to us by either phone or email is $297 per month. That's it! Plus... when you pay for Group Coaching in full, you also receive a lifetime $100 monthly membership discount. This lowers your monthly membership from $297 to $197. That means you get full access to everything in this program for $197 per month… forever!